The Greater Johnstown School District hosted its annual elementary foul-shooting contest March 24 at Warren Street Elementary School. 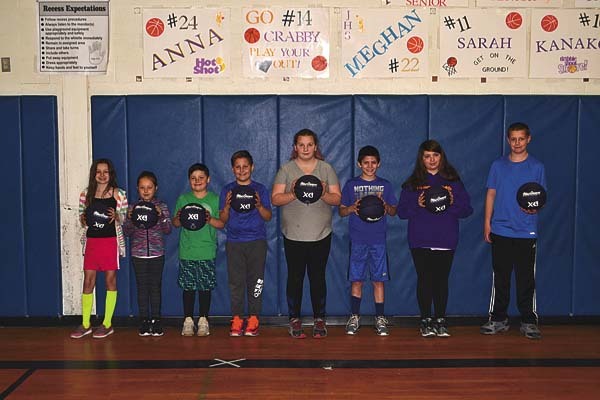 As a part of physical education classes at Warren Street and Glebe Street, students participated in a basketball unit which focused on the fundamental skills of basketball. In addition, students participated in a foul-shooting contest in their class. The first and second place winners from each class contest were then invited to compete in the district-wide contest at Warren Street. 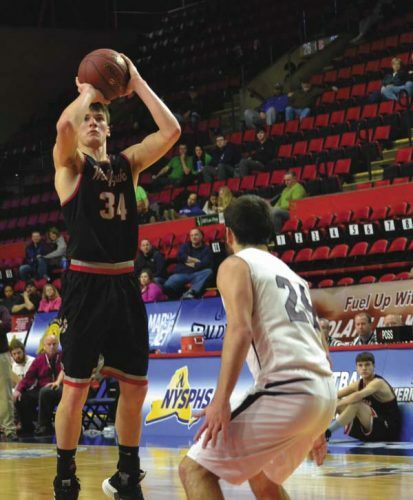 A total of 62 total students competed in the district-wide contest this year with the winners making anywhere between three and eight out of 10 foul shots. This year’s winners were Kayden Hall and Maddy Ponte (third grade), Gavyn Hall and Emma Butler (fourth grade), Landon Fiore and Gianna Pica (fifth grade) and Matt Wheelis and Jaelyn Christman (sixth grade). Helping out with the contest were Bobbie Jo Tarbox, Julianna Popp and Justin Roehl, with assistance from Johnstown basketball players and student-athletes Adam Wilson, Matthew Boyle, Victor Orsell, Anna Lee, Abby VandeWalker, Austin Fullington, Jesse Van Nostrand and Joey Matthews.